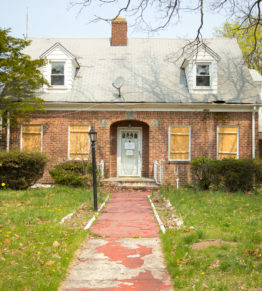 Many homeowners make the false assumption that just because their house was built up to code and with proper techniques it will be practically indestructible. That sadly just isn’t the case as all structures are built on top of the earth. This earth it sits on can change in composure as a result of weather, and other conditions which can cause cracks. 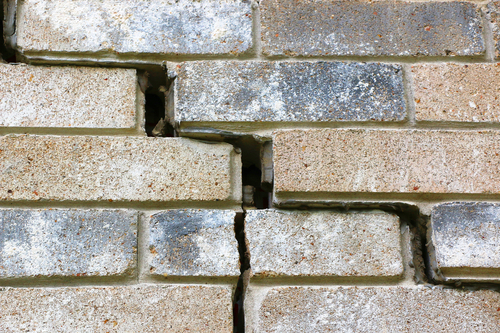 When you develop a foundation crack, it weakens the integrity of the structure at many points. When you drive through your neighborhood and see a house that looks like it is sinking in the middle, that is a house in need of a foundation repair expert. You should check your house regularly for signs of foundation issues to avoid them getting worse and causing more damage. 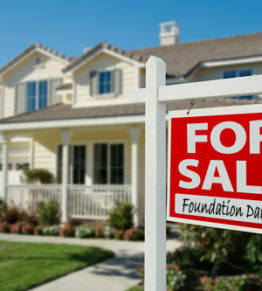 Many times repairing a small foundation issue right away can prevent a much costlier problem down the road. 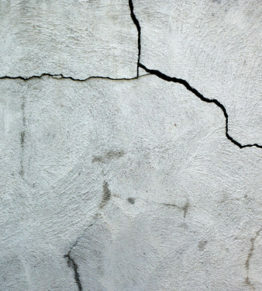 One of the most diagnosed issues with a foundation is a slab that has cracked. When cracks form in a settling home, this is common and for the most part harmless. 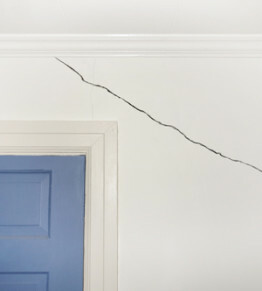 Larger cracks, though, are serious and could be a sign of soil changes beneath the foundation. Clay and other soils that expand as they absorb moisture can cause cracks when the moisture subsides and the soil contracts. Even the most solid foundation can result in cracks with these soil conditions. There are plenty of “fly by night” companies who don’t have the experience we offer and will offer a quick fix. Beware of any such solutions as they can actually end up costing more down the road to correct that “quick fix.” Foundation repair should be performed by a reputable foundation consultant such as Generocity. 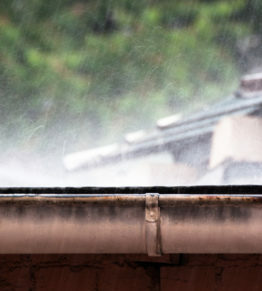 We have a proven track record of honest, trusted and reliable approaches to quality foundation repair. A foundation crack may start out small and seemingly harmless, but some grow larger as time passes. There are DIY kits you can buy to “fix” the problem, but it is like putting duct tape over a hole in a dam. It gives you a false sense of safety but in reality, does nothing. A more efficient method is using mason epoxy and polyurethane sealants to repair cracks. These extremely adhesive, flexible and durable substances will seal that crack right up. This method should, however, be left to a foundation repair expert to be done properly. A foundation that is not repaired correctly can end up costing a homeowner thousands upon thousands if not render the home completely uninhabitable. So remember, a tiny crack can grow into a huge problem. It’s not worth ignoring. If you feel that you foundation is suffering from weakened structural integrity, you should call Generocity Foundation Repair. We are a locally owned foundation repair expert serving the counties of Brazoria, Harris, Galveston, Montgomery, Matagorda and Fort Bend. We work hard to stay on the leading edge of technology. 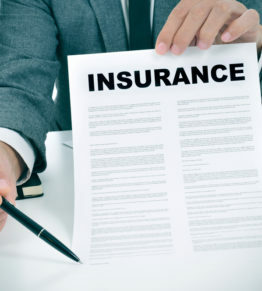 We pride ourselves on being one of the most technologically advanced foundation companies in the Houston area, providing all our clients with easy-to-read reports that in most cases, are provided on-site with a comprehensive stabilization and leveling plan. Don’t take our word for it, let us show you!